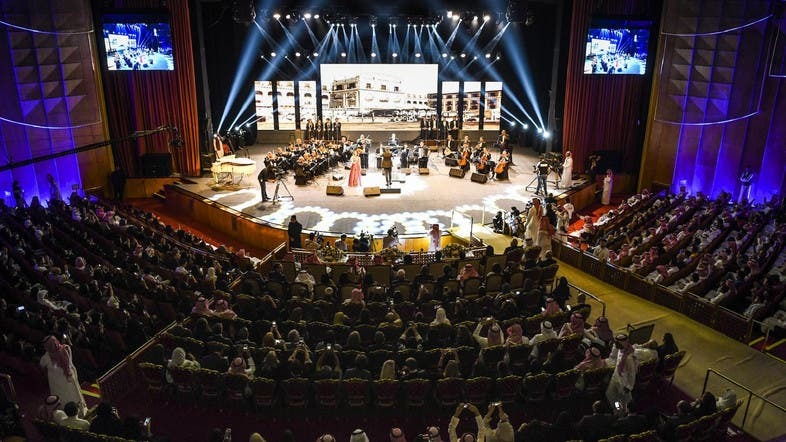 The celebration of literary trailblazers such as al-Thubayti should invite us to note the ongoing shift in Saudi Arabia from banning to embracing modernism. His poetry was part of a course I taught last spring at Georgetown University in Washington D.C. on modern Arabic literature. Students loved The Stance of Paronomasia for its experimentation with poetry as a way of forging a new identity. This identity, while deeply rooted in the tradition of the place, is flexible enough to accommodate the innovations of modernity.